Wage Hour Recordkeeping: Are You In Compliance? One critical element of regulatory compliance is proper recordkeeping. There are over 20 laws that affect employers and every one requires some form of personnel file maintenance. When an employee brings an action against an employer, courts usually rule in favor of the employee if there are inadequate records to back up the employer’s case. This results in situations where an employer is actually in compliance with the provisions of the law but is penalized for simply having substandard records. Accuchex recommends that business owners review their recordkeeping practices frequently to make sure they are in compliance. Most employers keep records of the obvious information—employee name, contact information, hire date—but what about the less obvious data? Basis on which employee’s wages are paid (Hourly, weekly, piecework, etc.) Regular hourly pay rate. It’s important to note that employers must also keep records for staff members who have been terminated. When in doubt, keep the records until you verify the time requirement for all applicable laws. 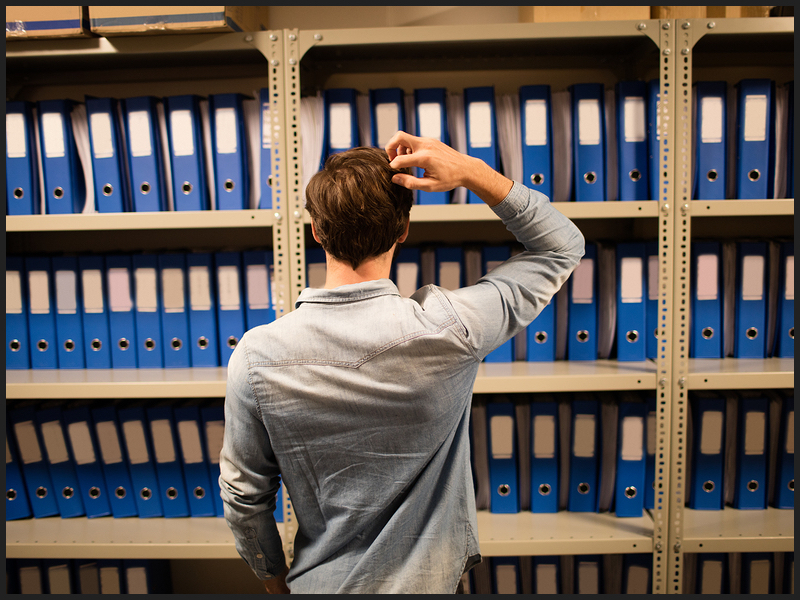 Are Your Recordkeeping Procedures Adequate? Do team members know how to tally time cards? Do managers know federal, state, and local labor regulations? Do supervisors know how to verify time cards? Now is the time to make comprehensive data management a priority. Workforce Management Suite is a powerful but easy-to-use cloud-based solution that automatically captures the data required for FLSA compliance. Easily track hours worked, overtime, schedules, job codes, and breaks to meet wage and hour standards. Allow staff members to update contact information and manage their own time cards to prevent labor disputes. Automatically store records for verification, and have actionable data to better manage your most expensive asset. Workforce Management Suite paired with one of our biometric time clocks can significantly reduce your risk of being fined for FLSA noncompliance while simultaneously decreasing the time needed to track employee time and attendance. Accuchex offers WorkforceHUBÂ, the unified Human Resources portal that makes it easy to optimize the performance of your supervisors, employees, and company. WorkforceHUBÂ includes TimeWorksPlus, TimeSimplicity, and TimeWorks Mobile. We’ve just added onboarding, benefits enrollment, performance reviews, and employee engagement! WorkforceHUBÂ is created for busy employers like you who need to streamline scheduling, automate time and attendance tracking, maintain regulatory compliance, and decrease labor costs.